It was a perfect day to celebrate! As customary, the car raffle draw was held to top off Couples for Christ Global Mission’s (CFC) Family Day. Kids wrestled their energies in the jumping castle while parents were decorating the pavilion with buntings and photo booth corners. The ‘Kuyas’ and ‘Ates’ (older male and female siblings) were organising games, women were busy setting up the food while a couple of men were tirelessly chopping lechon (roast pig). There were presentations for cheers and chant and dances and of course community prayer and worship. It was a day of gathering the family and being with other families. 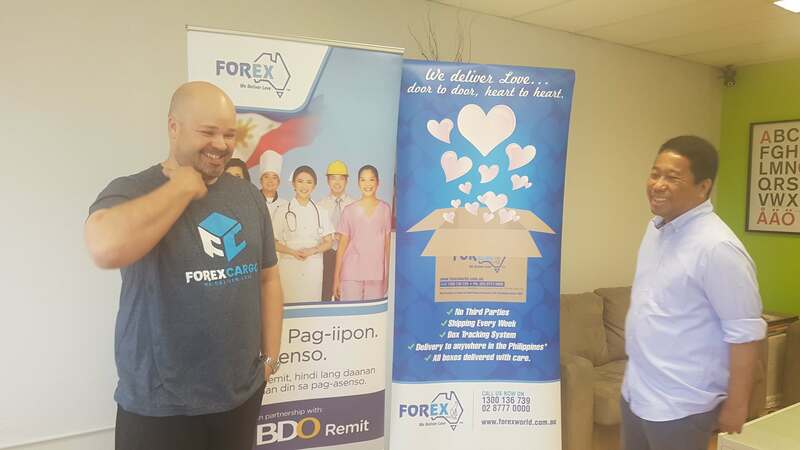 But, miles and miles beyond, we were celebrating together with hundreds of endangered families in the Philippines, Papua New Guinea and Solomon Islands who are beneficiaries or past beneficiaries of CFC-ANCOP’s mission with the poor. After all, when we send a poor child to school, we help ease the burden that financial strain often brings to couples who are the pillars of the family. When we provide employment-generating skills to fathers and mothers, it is a hope that sparks joy and peace of mind in the home. When we provide housing for victims of calamities, it is an encouragement for the family to come together and gather strength despite the challenges amidst them. At the heart of CFC-ANCOP’s mission with the poor is strengthening families which is at the core of every properly functioning society. 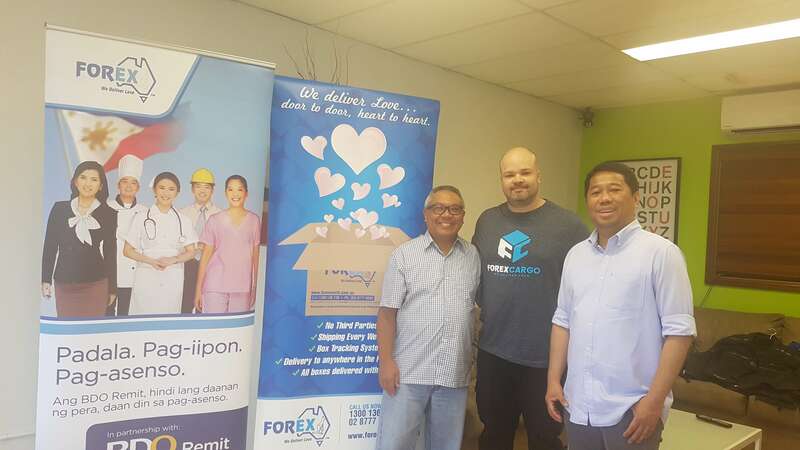 Beyond, calling it a donation, every giving to CFC-ANCOP is actually one’s participation in this partnership with every family in this network, both givers and receivers. 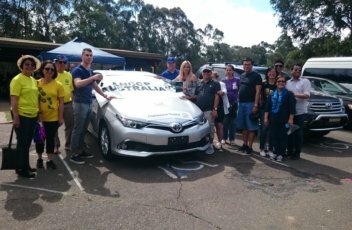 Let us then take this opportunity to thank all of you who took time to get to know, supported and promoted ANCOP’s work through this car raffle (and other events we had this year). 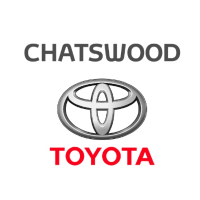 Thank you for our corporate partners past and present. 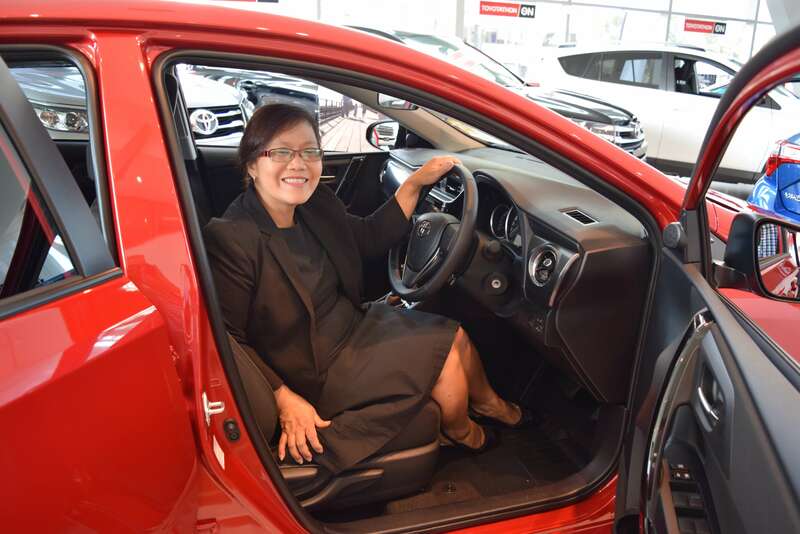 Through your generosity and tireless efforts and prayers from the entire CFC-ANCOP team, the car raffle allowed us to generate over $80,000. This means, ANCOP can sustain the cost of education and livelihood training of over 600 students-beneficiaries for next year. This is a miracle considering 3 weeks before the draw, the amount of tickets sold was only a slim margin above $8000! Mores so, at the planning stage, we targeted gross ticket sales at $90,000 albeit knowing this was a really big and hard target to achieve. It was announced during the draw that we were shy from the target but a huge achievement nevertheless. But, God is a God of surprises. 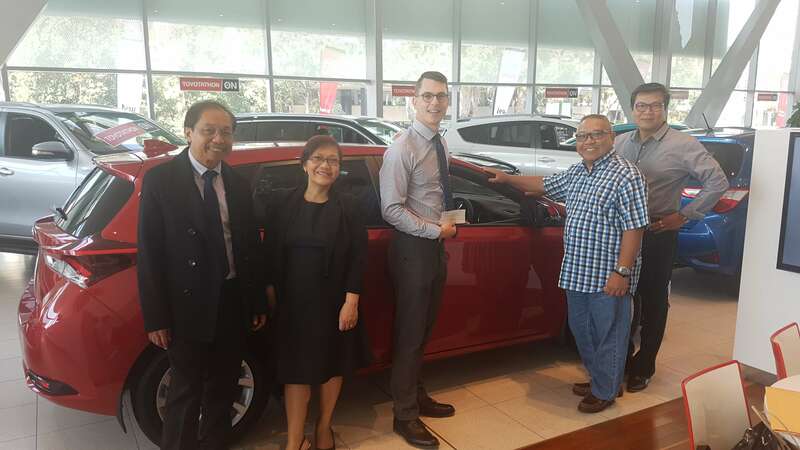 The winner of the car told us that they actually wanted and even prayed that if they win, they will donate the car back to ANCOP. Our joy overflows in behalf of all the children and families who will benefit from this event. God really answers the cry of the poor! 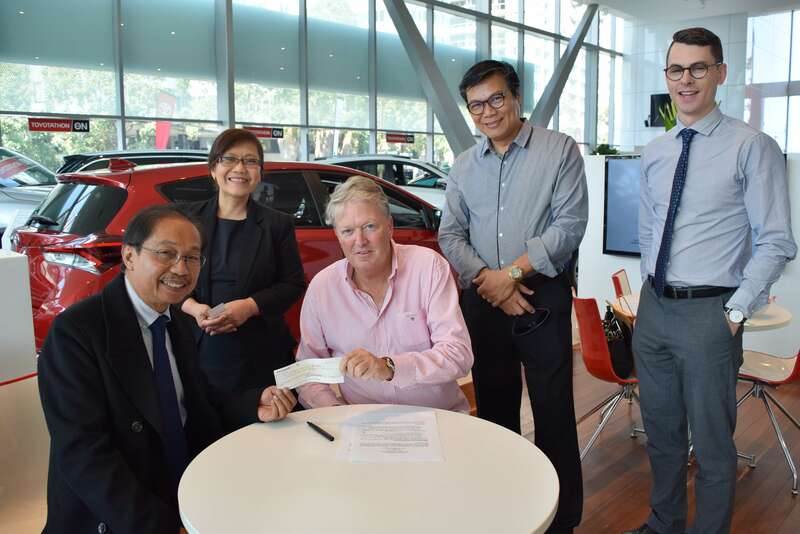 Toyota Chatswood and CFC ANCOP Australia renew their partnership to raise funds to help poor families in the Philippines, Papua New Guinea and Solomon Island. 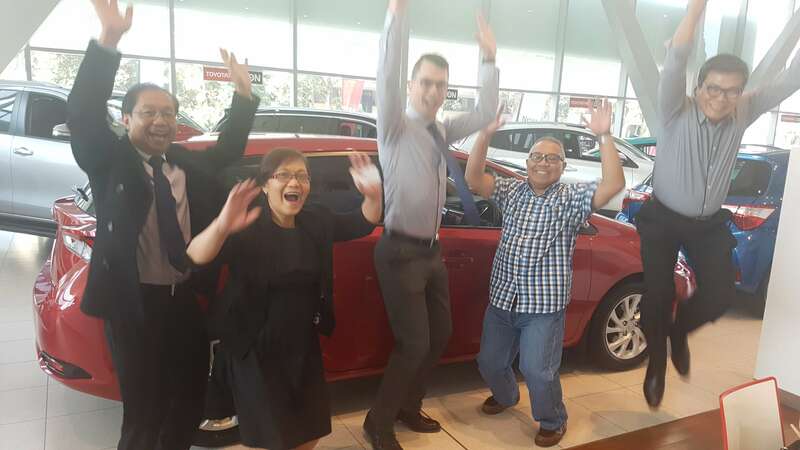 For the second time running, Toyota Chatswood is providing the grand prize of a new Corolla Ascent Sport for the biennial car raffle fund raising activity of ANCOP. “Every company or every executive who has the opportunity to help should always help. You’re a highly valued organisation and our business tries to be highly valued as well. We have four core values and we try to live those everyday”, explained Mr Mayer.This month of September, their staff raised about $50,000 for children and adults living with cerebral palsy.Mr Mayer added that there are many worthwhile causes and it’s important to go out there and support the community.